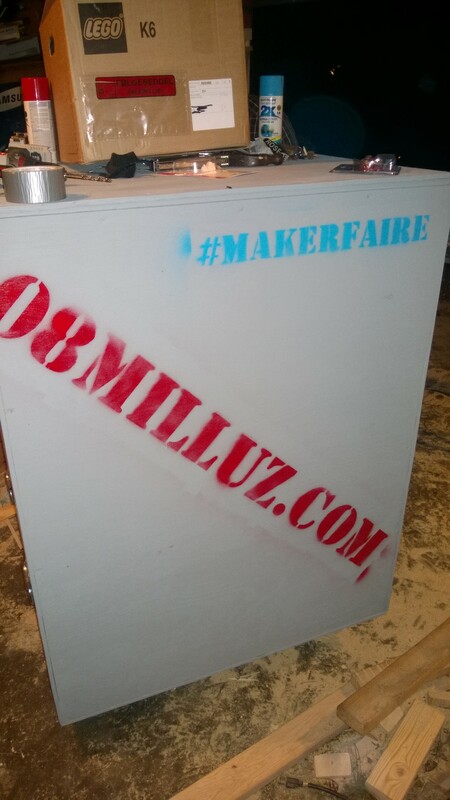 Quick teaser of what is coming to World Maker Faire 2015. What might be inside? Want a sneak peak? Stop by and check out the FIRST Robotics booth at Maker Faire Orlando. You might find me and my big box, hanging out with some of the coolest robots in the South!